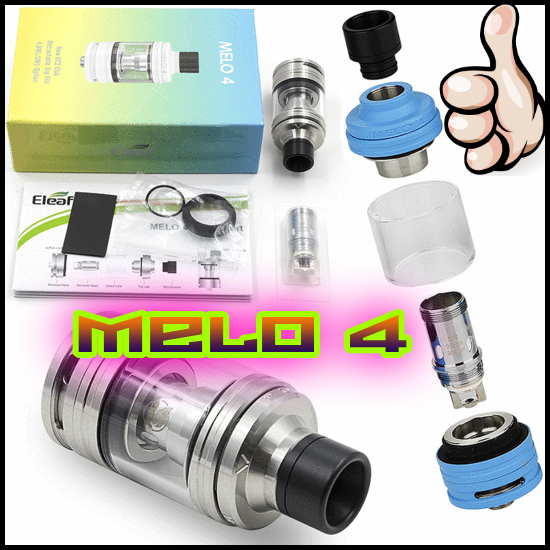 In the world of tank atomizers, the Eleaf Melo 4 has proved itself over and over again to be one of the very best. TO ENTER THE GIVEAWAY, JUST SIGN UP AND CONFIRM YOUR EMAIL! The winner of the lottery #1107 for A MELLOW VAPE WITH MELO 4 was Alissia Hansen-Boyd from Columbus, USA on Dec 2, 2018. 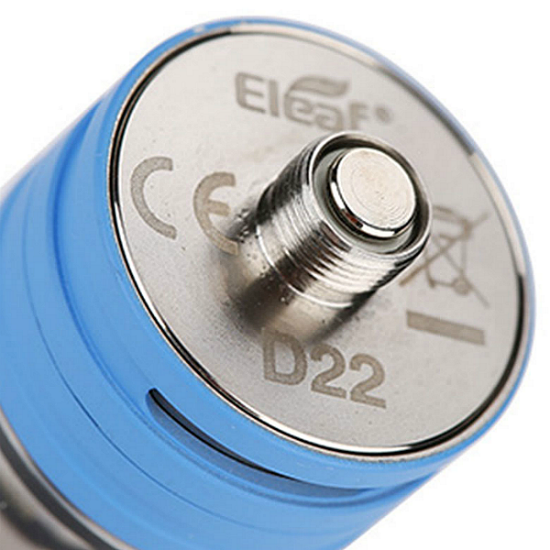 All across the vaping community, the Eleaf brand is synonymous with innovation, progression, and quality. Coveted for their immensely popular box MODs, kits, and tanks, Eleaf’s vast collection of premium vaping hardware is spectacular in all fashions. 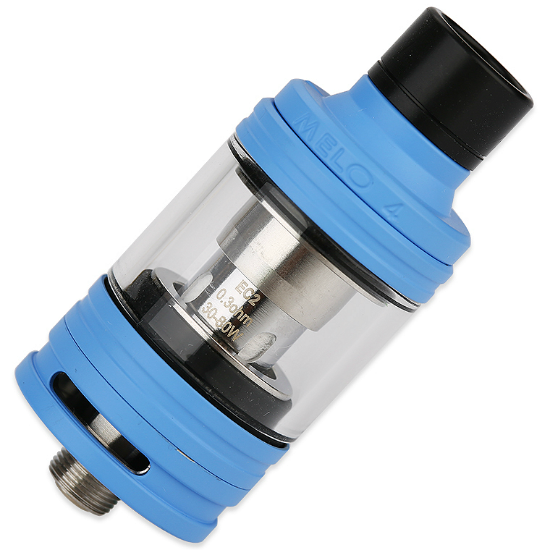 Having mastered MODs, the company has placed increased emphasis on designing and engineering superior tanks and coils. Their flagship tank, the Melo, has been tremendously prevalent throughout the industry, and enjoyed by vapers from across the globe. This legendary series has gotten progressively better in terms of performance, power, and functionality with each new version and culminated in the Melo 4. MAKE YOUR OWN ELIQUID OR TRADE IN NICOTINE BASE? Visit our sponsor for great deals - WWW.ANTITPD.COM - click here and help us keep the giveaways alive! The Eleaf Melo 4 Tank is an ideal atomizer for vapers who crave rich, intense, and flavorful hit, accompanied by large vapor clouds. 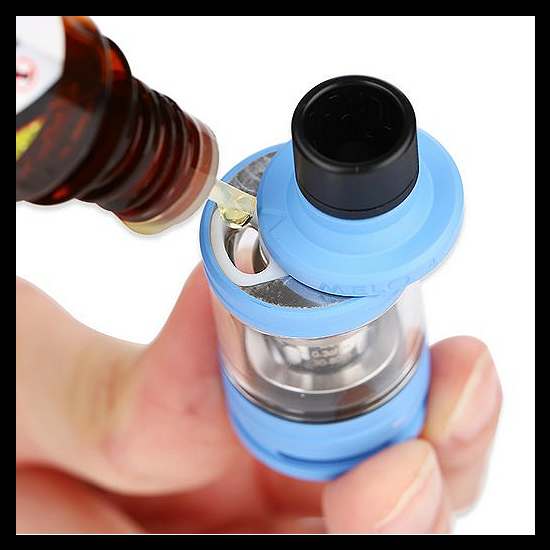 Made with high-quality materials and workmanship, you will notice the difference from the moment you first begin using this marvelous tank - and thank Lucky Vaper for making it happen!